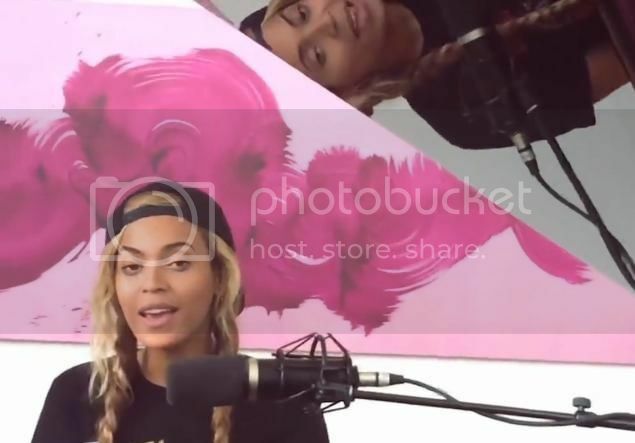 Beyonce Pours Out Her Love for Jay Z in "Die With You"
Home Beyoncé Jay Z Beyonce Pours Out Her Love for Jay Z in "Die With You"
On her 7th wedding anniversary to husband, Jay Z, Beyoncé released a heartfelt exclusively on music streaming service Tidal. Bey accompanies herself on piano while telling her boo, "I live so I can die with you." The song is perfection, and it's nice to see the ultimate performer stripped down. Unfortunately the song isn't available for download, but watch below.